Mass was celebrated at our Mass Rock Inse an t-Sagairt which had not been done since Penal times and this has now become an Annual Parish Event. This is also attended by people from surrounding areas; this also led to a local film/documentary being made about it. 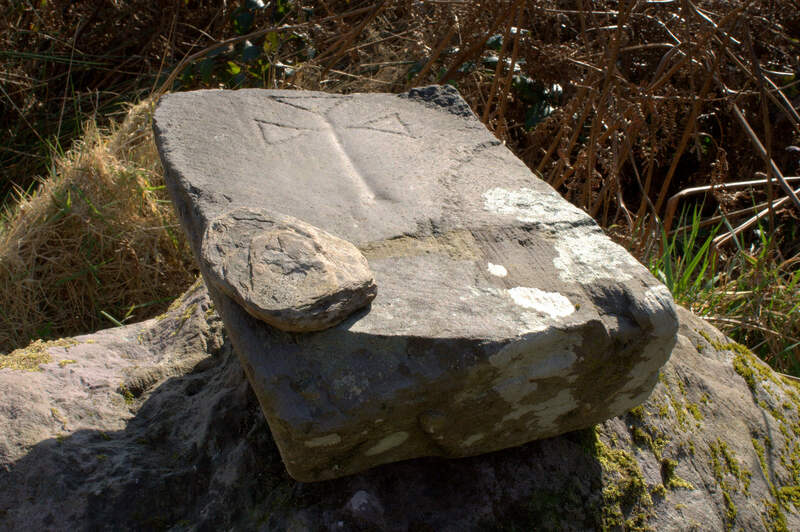 The Centenary year for our Church, was marked by a two-day event including mass celebrated by Bishop Diarmuid O’Sullivan assisted by 21 priests, followed by a dinner dance and the launch of two books, one on the history of Bonane and the other by a local poet Michael Daly.Our Cemetery, St. Fiachna’s is one of oldest Christian burial grounds still in use today. When our school was in danger of being closed the community rallied together, enormous effort and lobbying went into this project and having raised £17,000 towards it in 1998 our new school was opened by the then Minister for Education, Michael Martin. This is still a very proud achievement for our community. Today it is full to capacity and has been awarded the Green Flag on three separate occasions and is also a Health Promoting School. 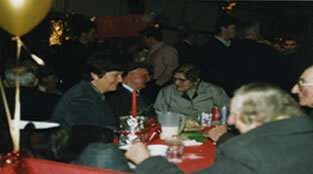 In the autumn of 1999 it was decided to hold a Millennium Party in the Parish to allow for young and old to celebrate the new Millennium together on their own turf. It took months of preparation to get the venue, an old factory building, ready. All the work was carried out voluntarily. The night attended by young and old was a resounding success and was spoken about far and near. As a result there is now an annual New Year’s Party held in Bonane for everyone in the community. We have a Women’s Group here in the Parish who after undertaking a Photography Course, designed and published a Photography Book, “Bonane. Its people and the places we call home!” in 2003. This was a fabulous success and is held in high regard. It has led to many surrounding communities following in their footsteps. They also rose over €2500 by making and then raffling a quilt, this money was given to a local cancer charity. At present they are rehearsing to stage their first play which was written locally – this took to the stage in March 2009 and was an instant success. So much so that it is to be staged again! Since the establishment of Bonane Community Co-Operative Society in 2002 the main aim has been to “To improve access to historical sites in Bonane”. This has been done to date with great integrity with no less than 100% given by the community on a united front at every stage and for every project undertaken. This culminated in being awarded with our highest achievement to date when we were crowned Pride of Place National Winners for Care of the Environment in 2008. 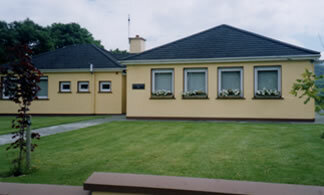 In 2002, the CAIT programme was run at Tullaha N.S.. We received computers and were also given classes in computer skills, which was available to young and old. 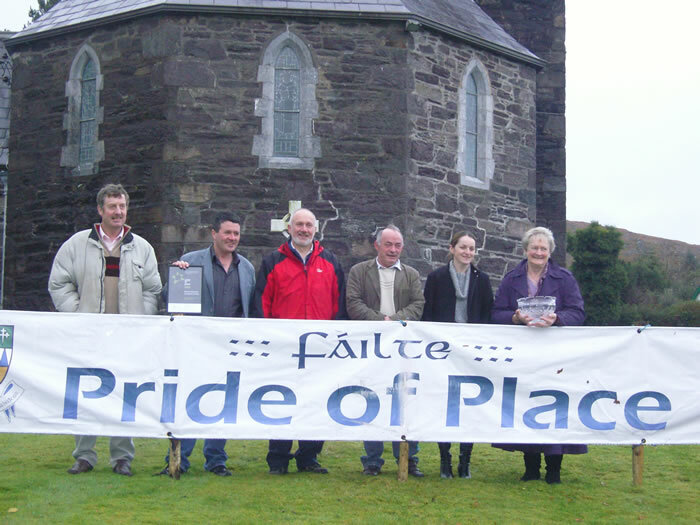 We were one of only two communities in South Kerry to be awarded this and it was attended by over seventy member of our community. This also led to our website Bonane.com being developed. Bonane Community Co-Operative Society Ltd.
Also, in 2002 our Polling Station was closed but again we lobbied and protested and we were successful in having it reopened in 2004. 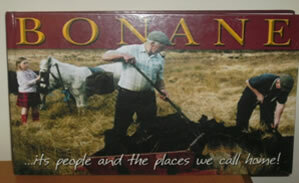 In 2007, Nationwide and Kerry Radio’s own Frank Lewis presented programmes from Bonane on the Heritage Park, the surrounding areas and mountains and the local people. We have the Community Alert in the area which has installed high tech alarms in the houses of all the elderly. In addition to producing a book, a collection of photograph’s depicting the people of Bonane and life in the area, the Women’s Group have also written a highly successful stage production and are currently in pre-production for a highly anticipated sequel. The Group Water Scheme which ensures every house in the community has both potable and a plentiful supply of drinking water. We also have a Social Bus since November 2006, which takes the people from the Parish to Kenmare on a Saturday night to visit family and friends or to socialize. Our Touring Group started with a memorable trip to Tregalmus in 2004 and as a result led to a group taking an annual trip abroad each November, this trip is open to everybody; however what happens abroad stays abroad. In the 1960’s we had 4 shops, a post office and a creamery stop but due to the change in times unfortunately these no longer exist. But instead we have new industries in their place: Bonane Heritage Park; Molly Gallivan’s Traditional Farm; Lorge Chocolates; B &B’s; Self Catering Holiday Homes; The Weavers Shop; Kenmare Bay Diving. We are always working to improve our community, our future plans include the installation of a Defibrillator in the Parish, develop more walks, we have just been awarded €102,000 through Failte Ireland and Kerry County Council to improve existing walks and develop new walks and we hope to eventually develop a Heritage Centre.